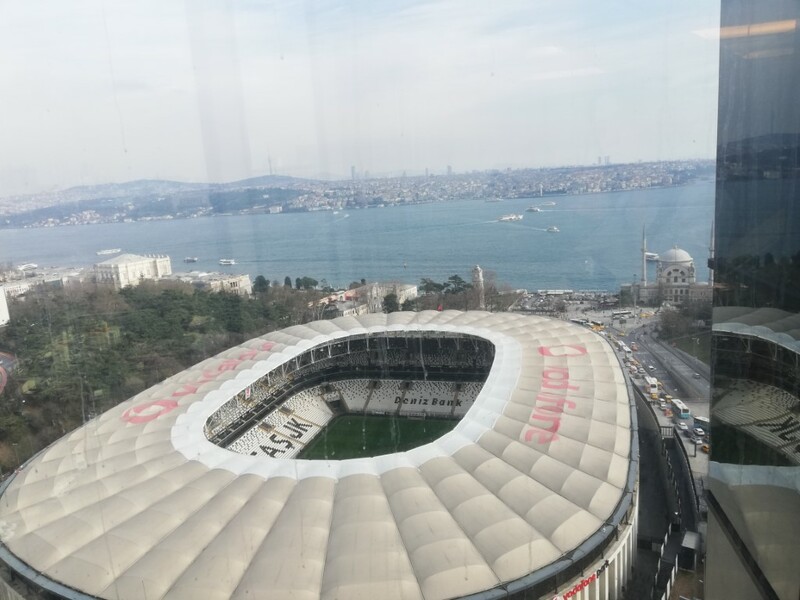 Süzer Plaza, with its location neighboring the most significant centers of Istanbul, offers office facility with unique Bosporus and Peninsula view, among the green, for the ones desiring to be one step ahead in the high-speed business life. The Offices situated at 11 floors of the 41-storey plaza is managed by Eko Tesis Yönetim, one of the companies of Süzer Group, with a perfect service understanding. The office floors of Süzer Plaza, namely The Offices, offer a unique business climate for the institutions attaching importance on the happiness and security of their employees. 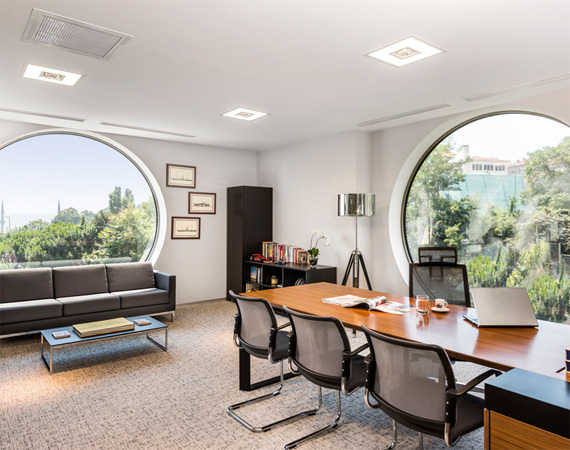 The offices viewing Istanbul facilitate the work environment with their central position and facilities by which Süzer Plaza give particular importance to comfort. Technical Infrastructure services are rendered by Eko Tesis Yönetim Şirketi.